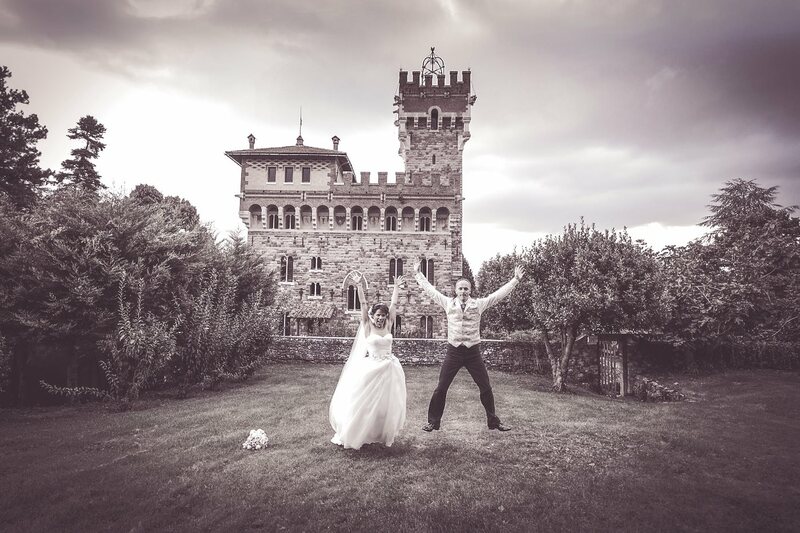 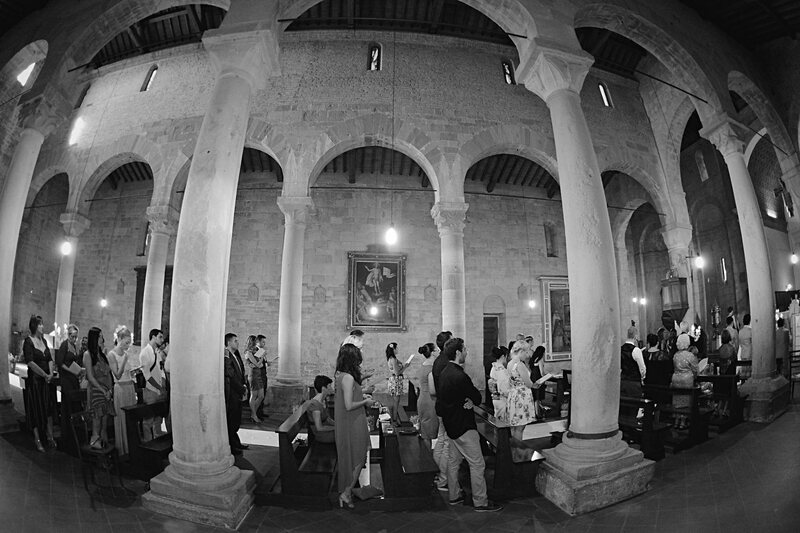 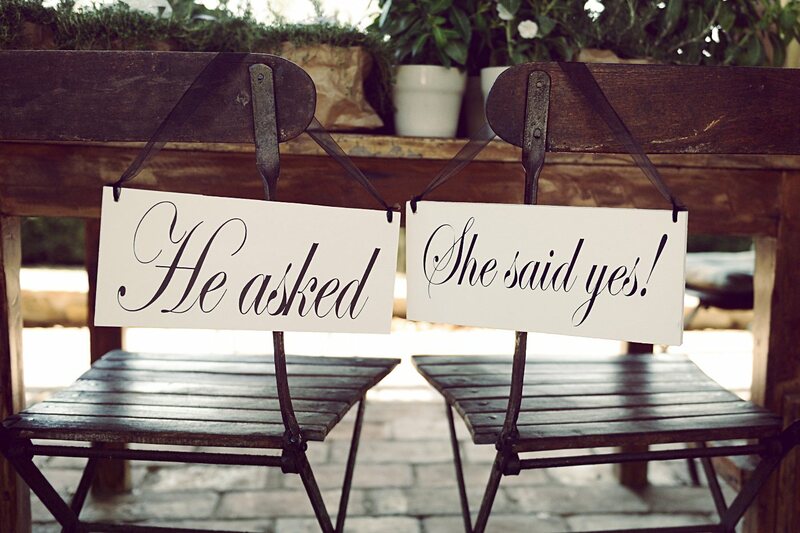 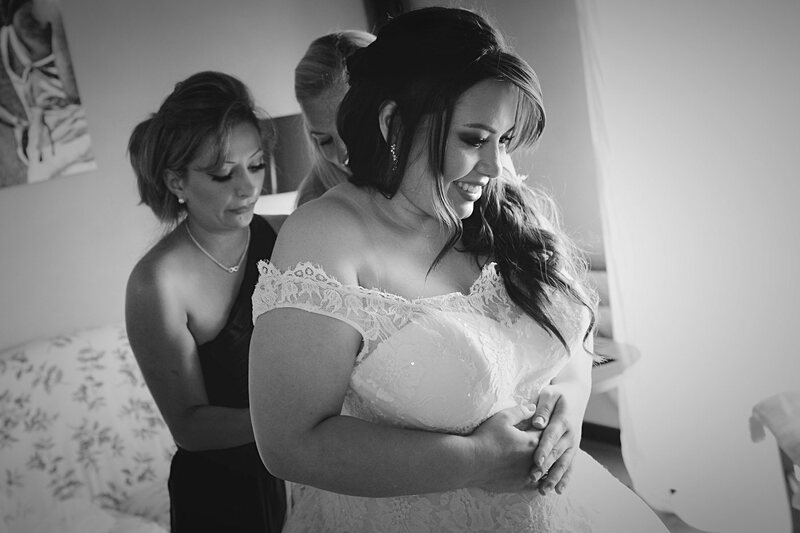 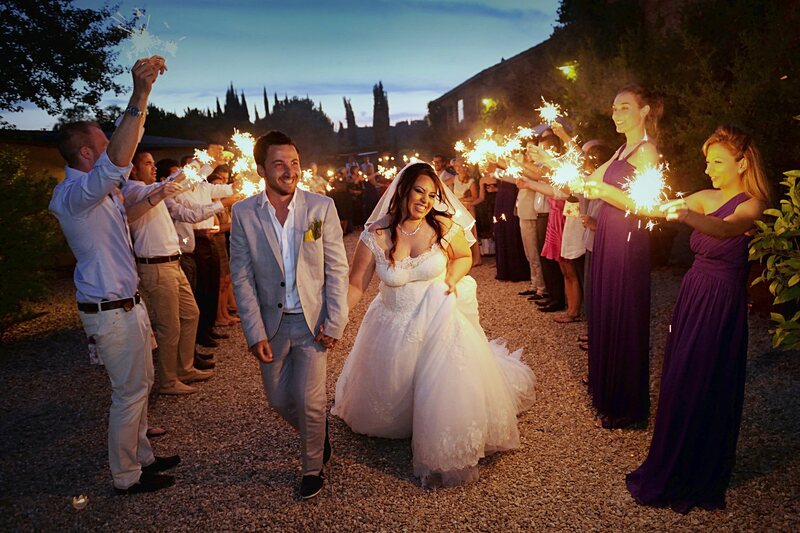 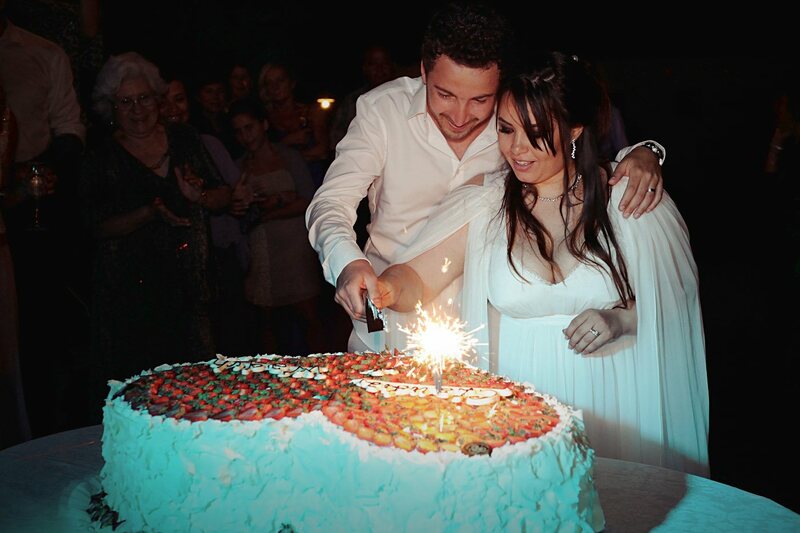 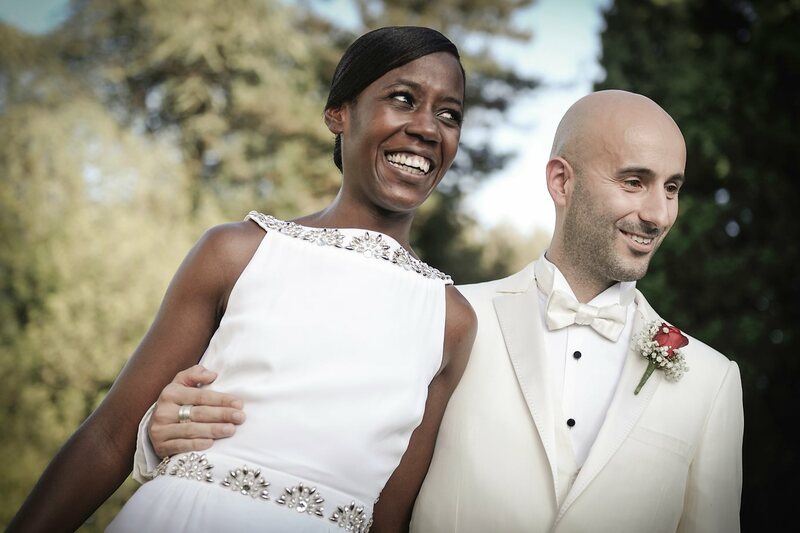 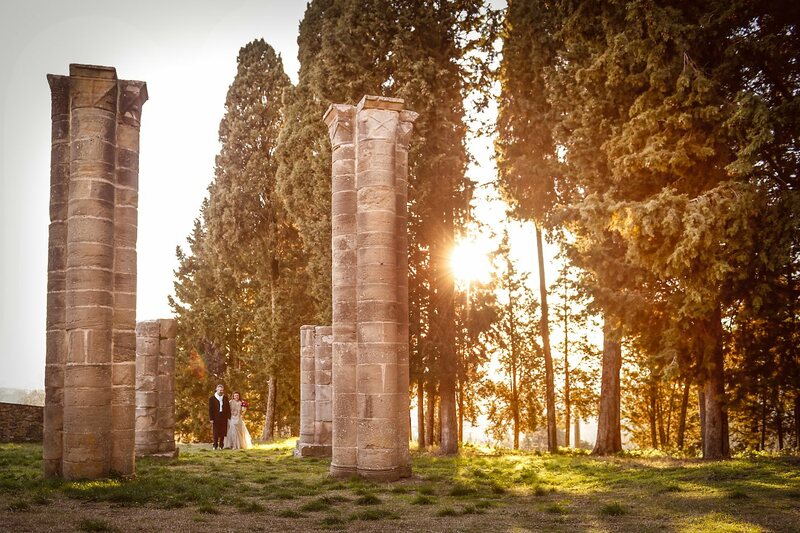 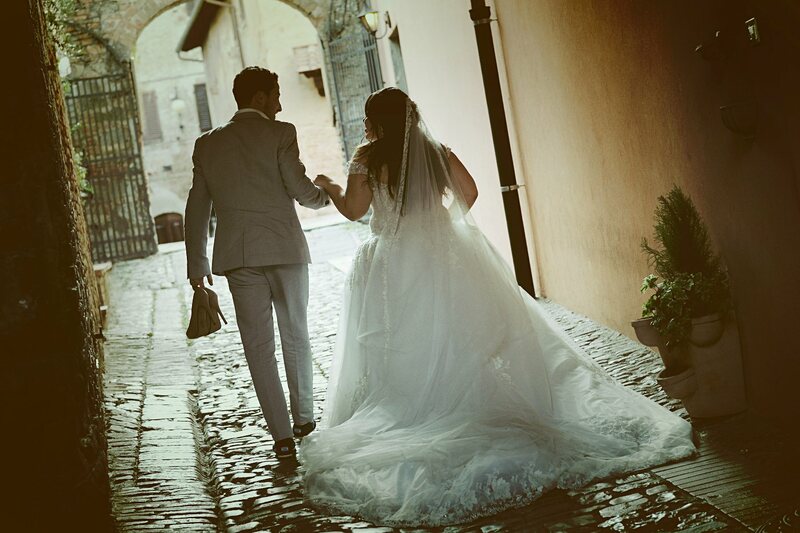 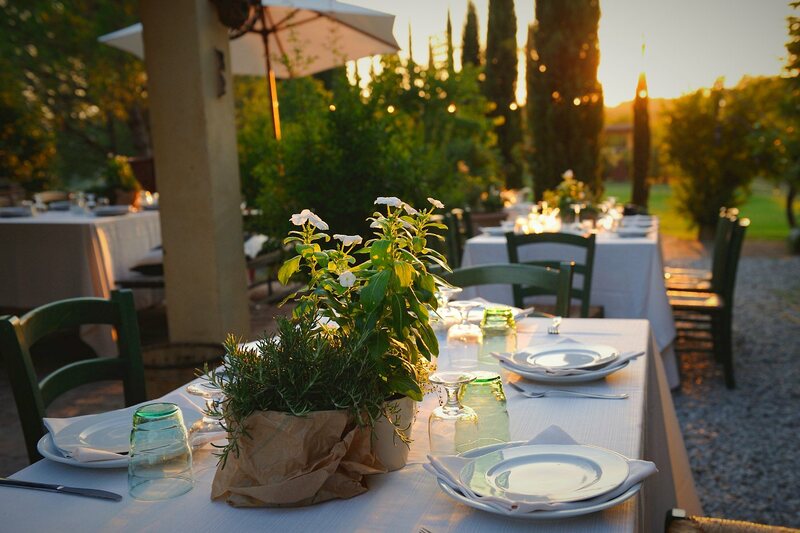 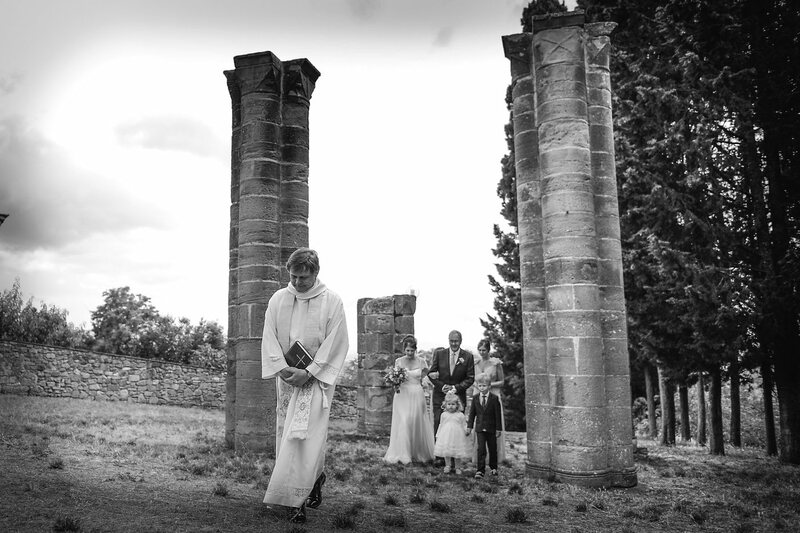 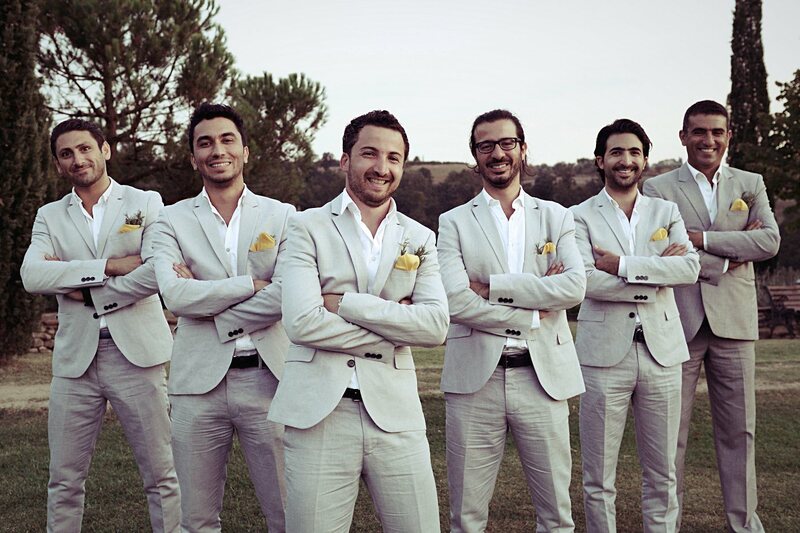 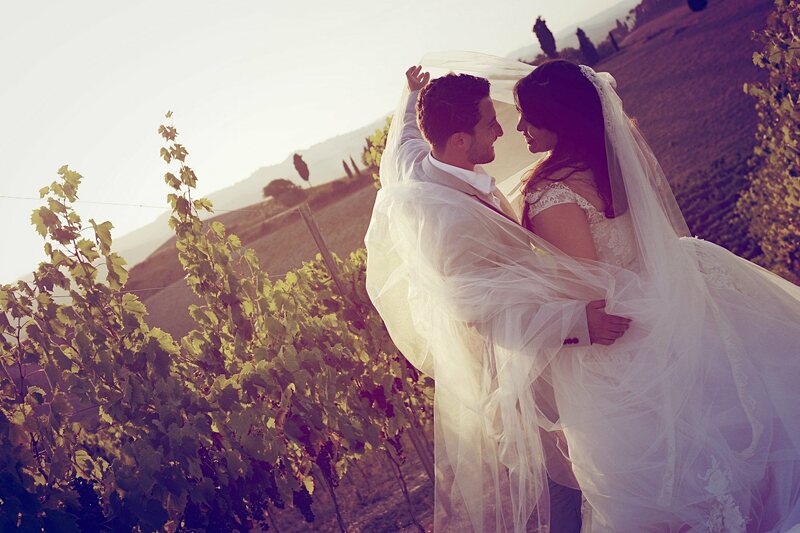 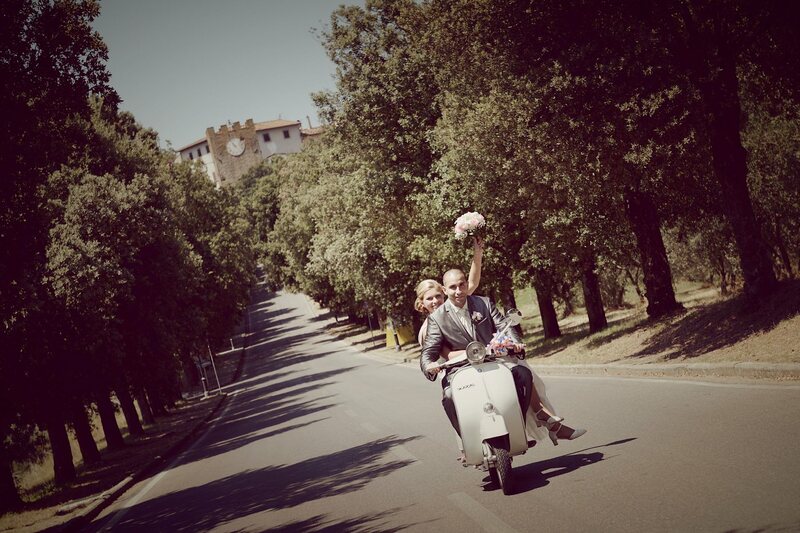 Real Wedding in Gambassi Terme & Il Grande Prato, Tuscany. 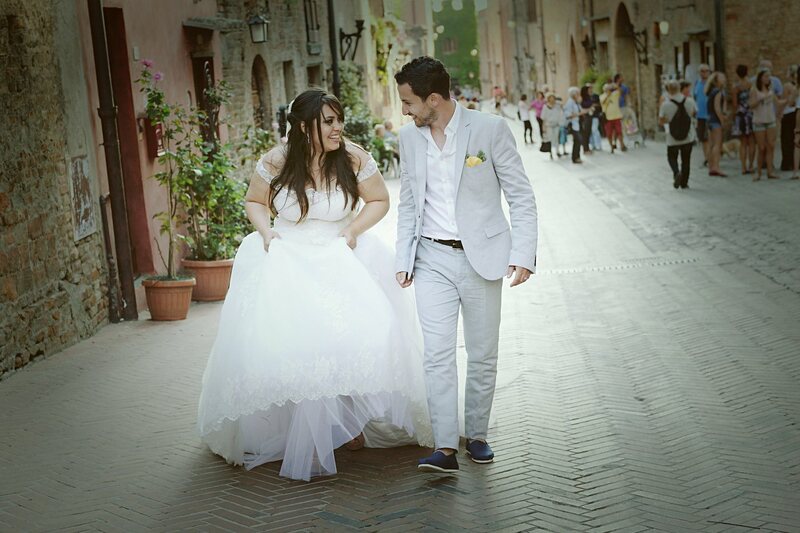 Claudia & Wadih from Dubai. 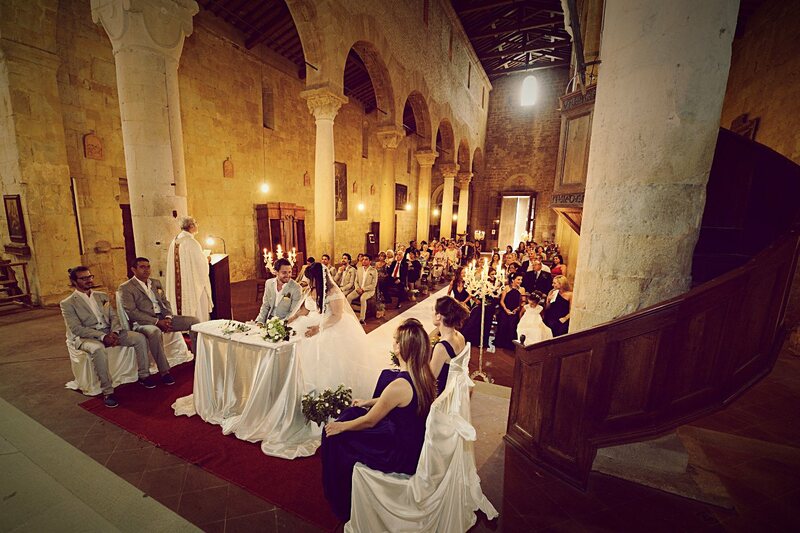 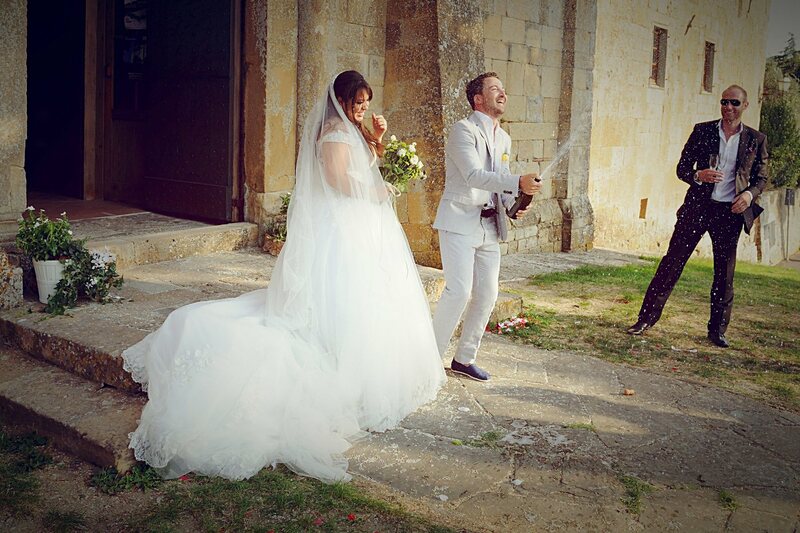 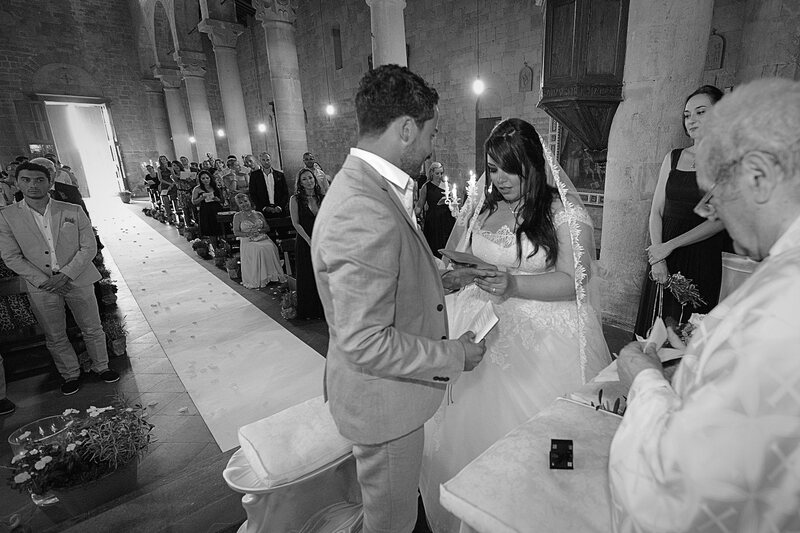 The wedding ceremony was held in the beautiful church of Santa Maria Assunta, in Gambassi Terme. 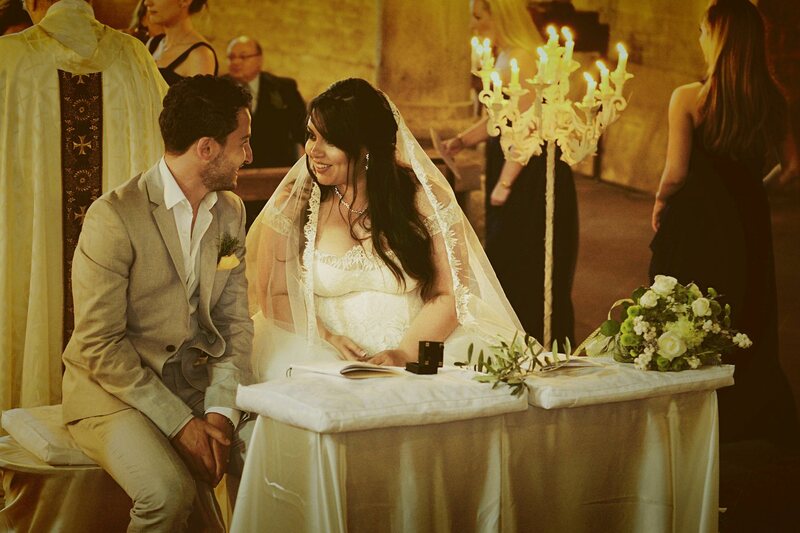 The lovely candles illuminated the church making everything very suggestive. 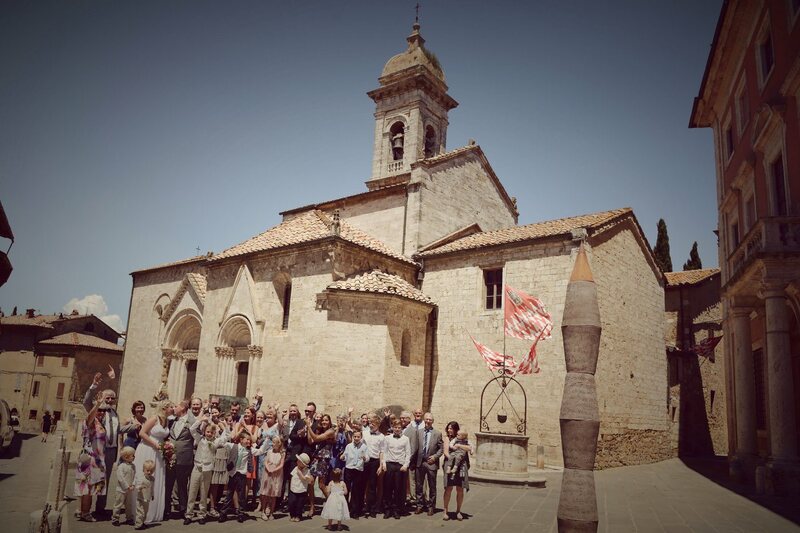 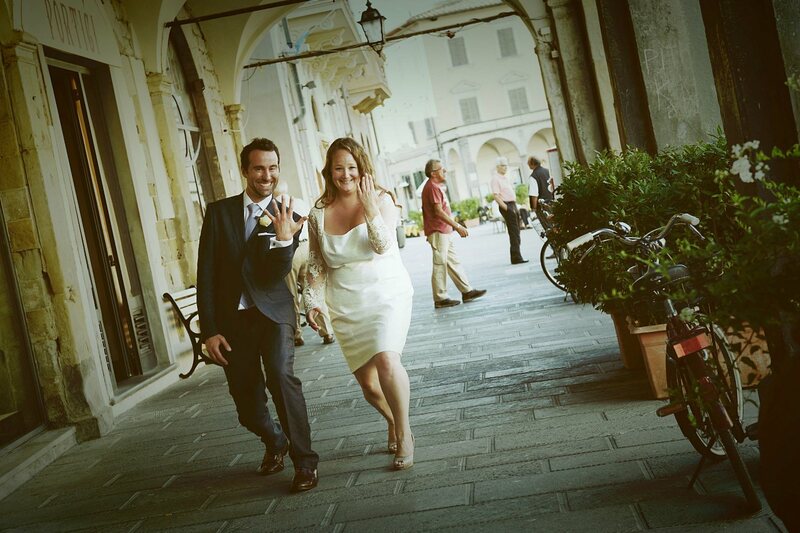 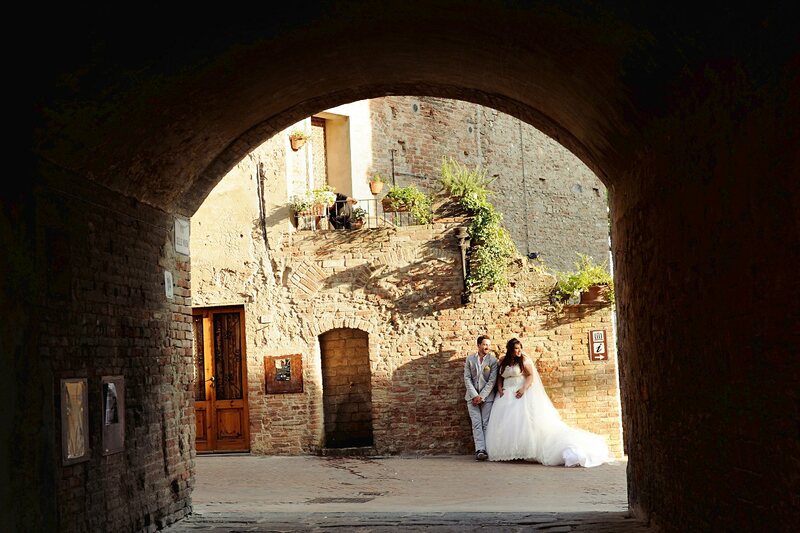 After the ceremony, photos in the famous old town of Certaldo Alto and then all at Il Grande Prato for the party. 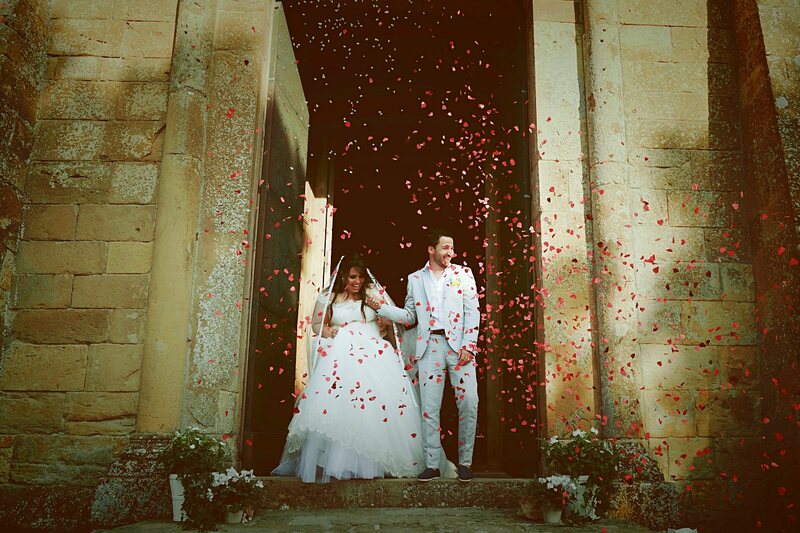 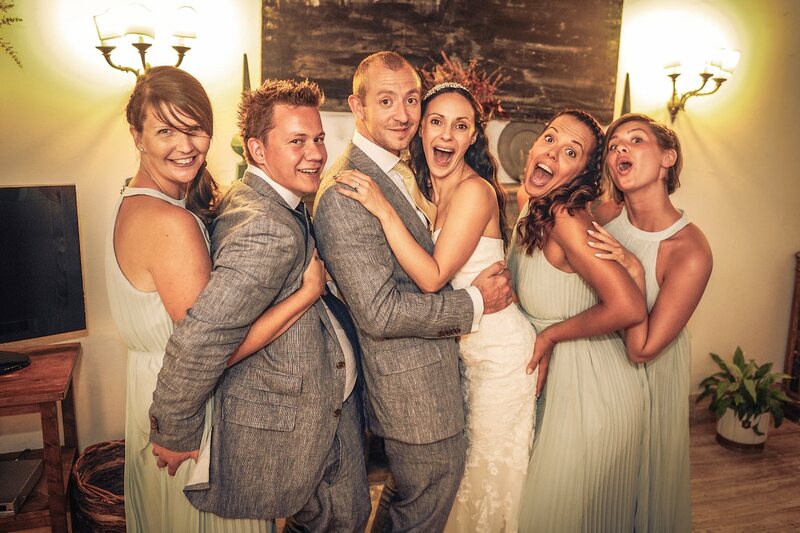 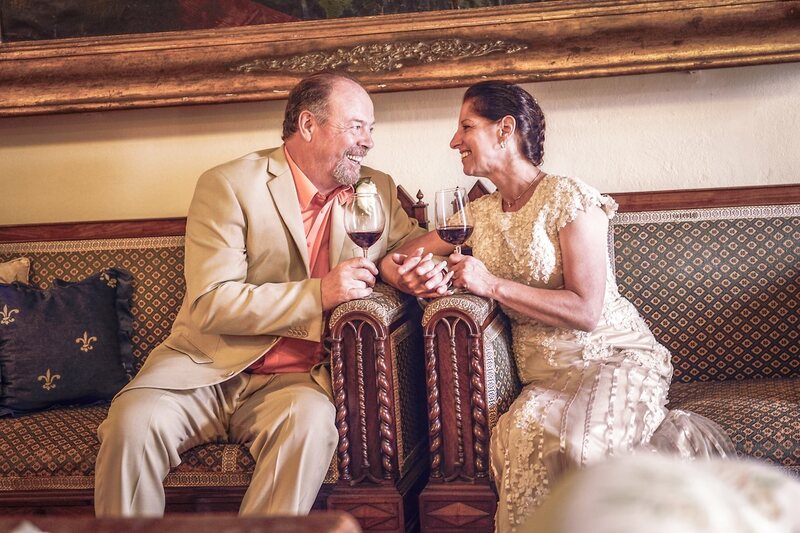 Perfect wedding day!